gravel driveway leads to a spectacular elevated building site with panoramic views of desbarats lake. 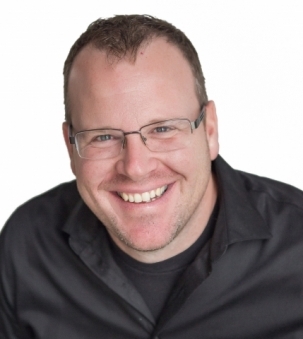 just 10 minutes from highway 17 e and only 45 minutes to sault ste. marie, ontario. 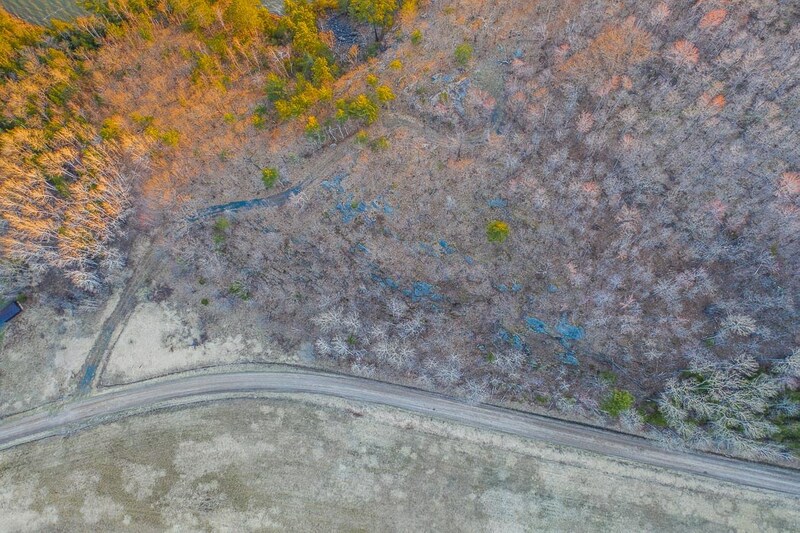 the property is designated as a managed wood lot for tax purposes. 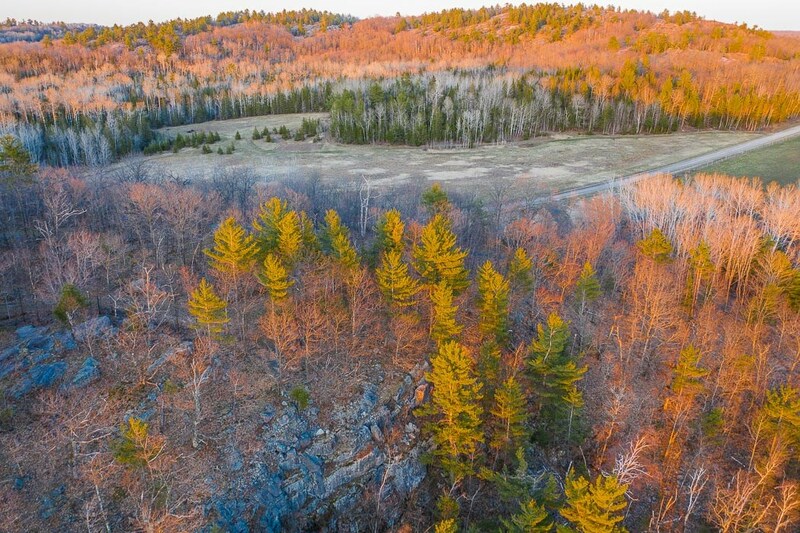 a spectacular, secluded 18 acre parcel with over 800 feet of frontage on desbarats lake. a gravel driveway leads up to a prime building site atop a 150 foot granite cliff. 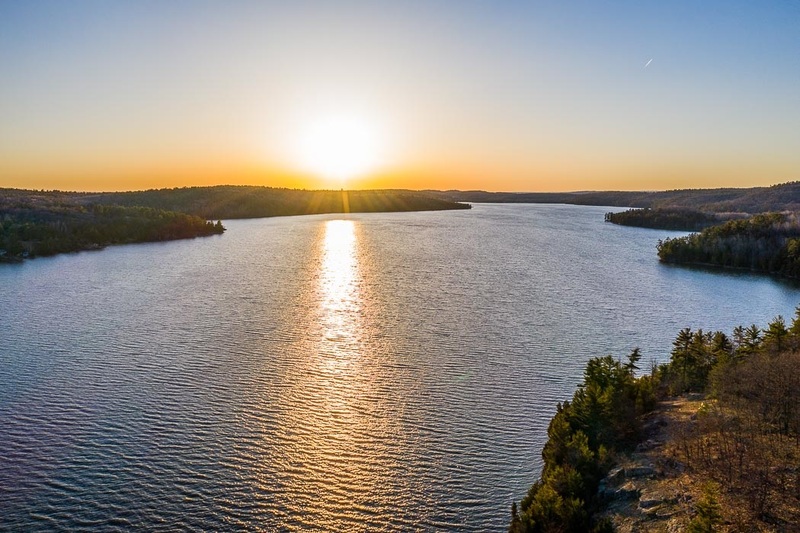 the building site has a panoramic view up and down the 3 mile long lake, and to the west where you can enjoy the spectacular sunsets and distant views of st. joseph island to the southwest. 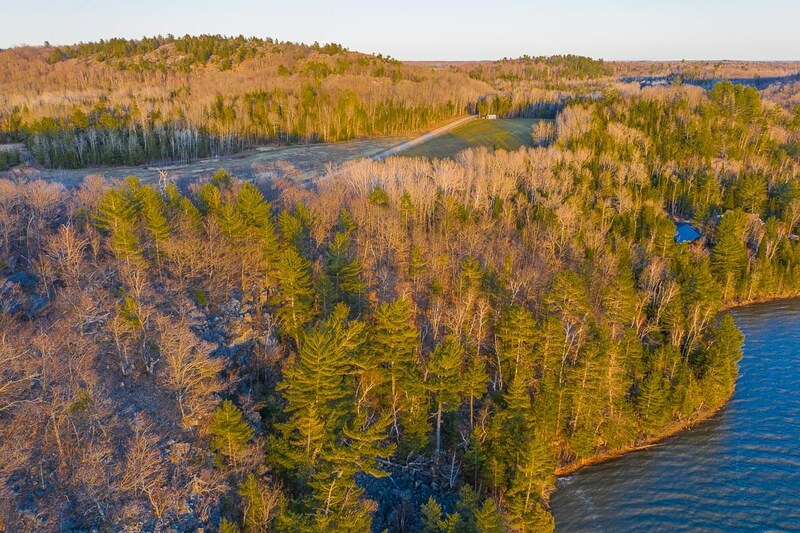 the lot is wooded and has a wonderful mix of hardwoods and evergreens, including large oaks, birch, white pine, cedar, maple and beech, and has easy water access and an alternate building site at the south end of the property. 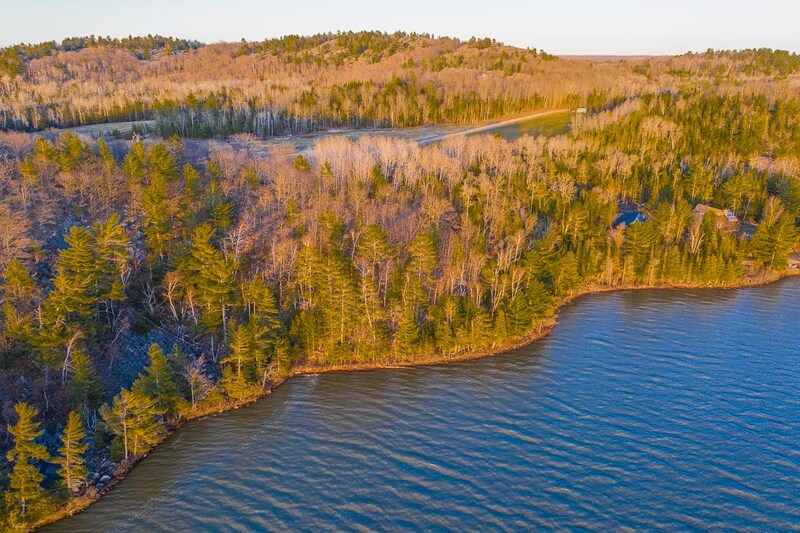 this scenic, quiet lakefront property is located at the south end of desbarats lake where there are only a few other seasonal cottages. 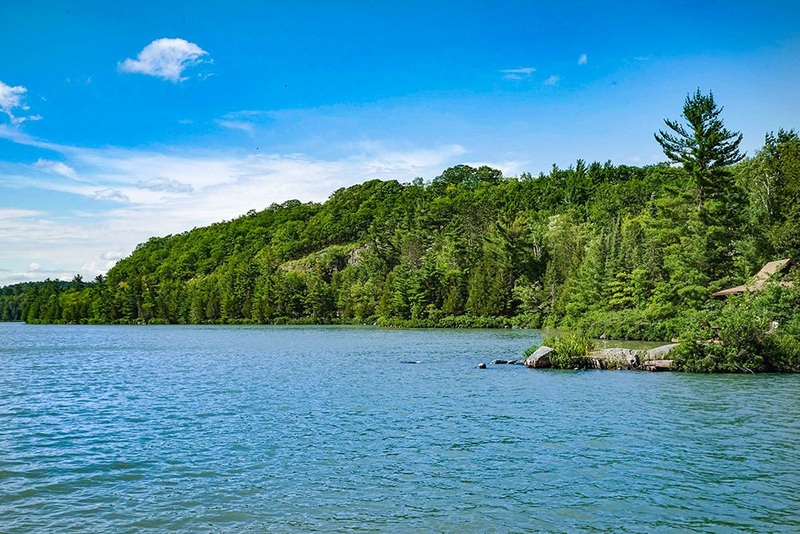 the parcel is located in-between two magnificent new homes, but the large densely wooded lot makes it feel like you are the only one on the lake.